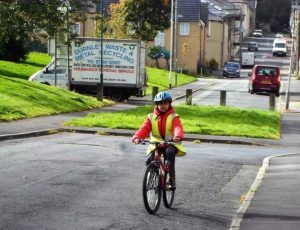 All pupils need a book bag as we bring a home reader book home every day. When we have finished the book we take a quiz to determine how well we have read and understood the book. 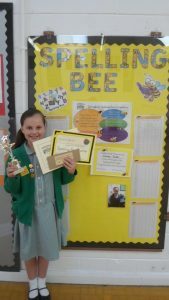 It is important to read at home as well as school and practise our multiplication tables regularly. 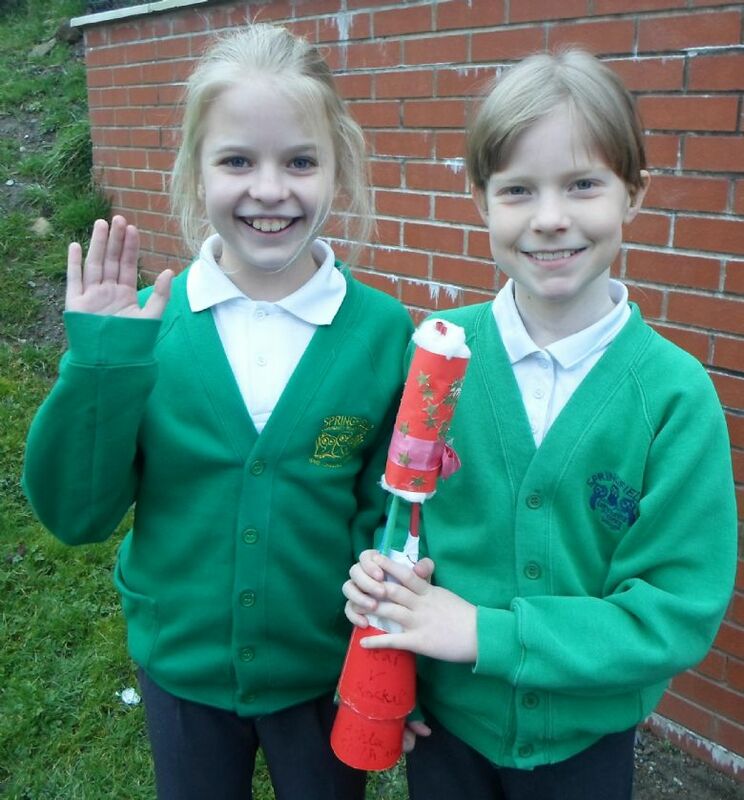 What a fabulous final term we have had in Year 5! In Art, we focussed on the human body and the different sporting positions it can be in. We investigated the different positions ourselves and then created them out of art straws, followed by clay. 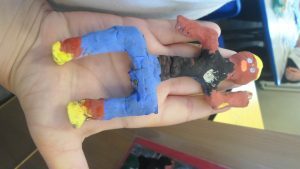 Finally we painted them, and we are so proud of the results! One of our favourite days was History Day where we visited different classrooms, which each focussed on a different area of History from 1911. 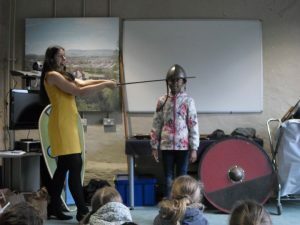 We spent the day dressing up, taking part in fun activities and found out about the life of a person living and working during this time. 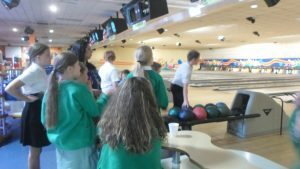 As a treat for all of Year 5’s hard work this year, and as part of our Faster, Higher, Stronger topic, we all went bowling this week. The pupils really enjoyed the competitive nature of the game and tried their best – we even got a few strikes! 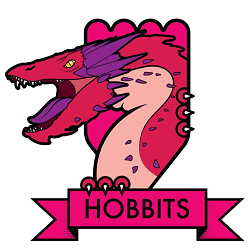 Well done Hobbits for a fantastic year, we are so proud of what you all have achieved! 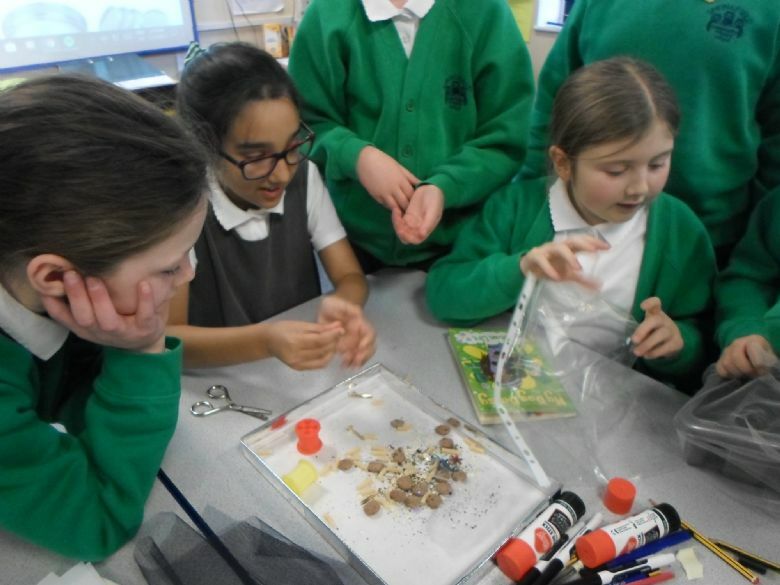 As part of Science Week, the Hobbits enjoyed taking part in lots of exciting learning activities designed to encourage Exploration and Discovery, which was the theme of 2018. 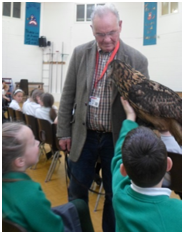 We especially loved the visit from the Owls and Hawks, where as well as learning all about the fabulous birds, some pupils even got to handle them! 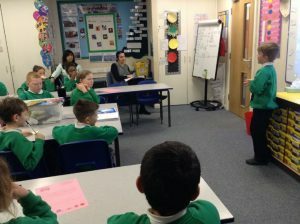 Malcolme Sweetlove was welcomed into our school to deliver first aid training to the pupils. 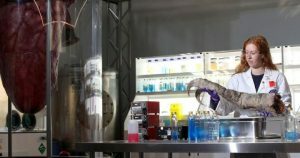 He was amazing and we now know how to save lives! 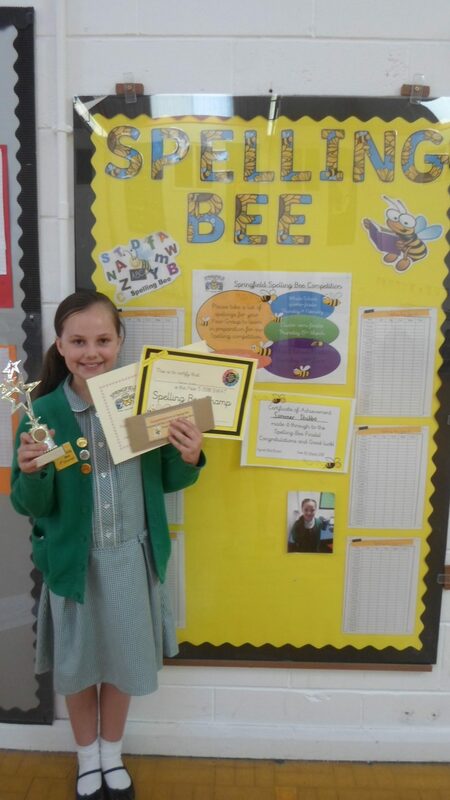 This half term has seen us make dramatic improvements in our musical ability. 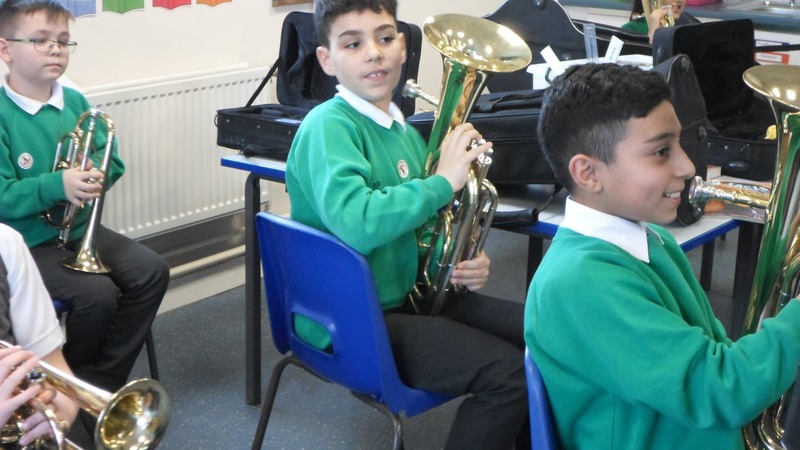 Mr Watkins has taught us several songs, which we have been practising at home and in school, ready to perform at our concert – keep your eyes open for an invitation! 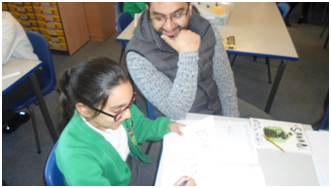 Our pupils thought it was important for their parents to understand the approaches we use when solving problems in class. We invited parents in to join in one of our Maths lessons – it was a huge success and pupils loved becoming the teachers! The Hobbits enjoy being active and taking our learning outside so we have been combining some of our P.E and Maths lessons this half term. 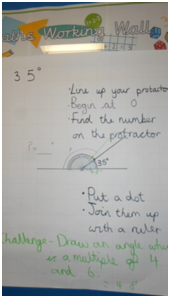 During this lesson we were working in teams to reflect different triangles in a line of symmetry. 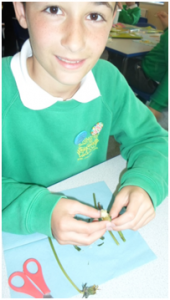 Within our Science Unit on Life Cycles, we have studied the life cycles of different plants and animals. Mrs White brought in some different flowers for us to dissect and we identified the various parts of the internal structures of wind pollinating and insect pollinating flowers. 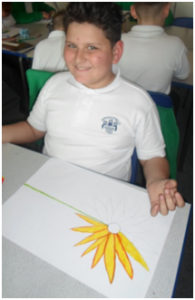 This half term in Art, we have studied the artist Ruth Daniels, who uses flowers in her paintings to create scenes which would be found in a rainforest environment. 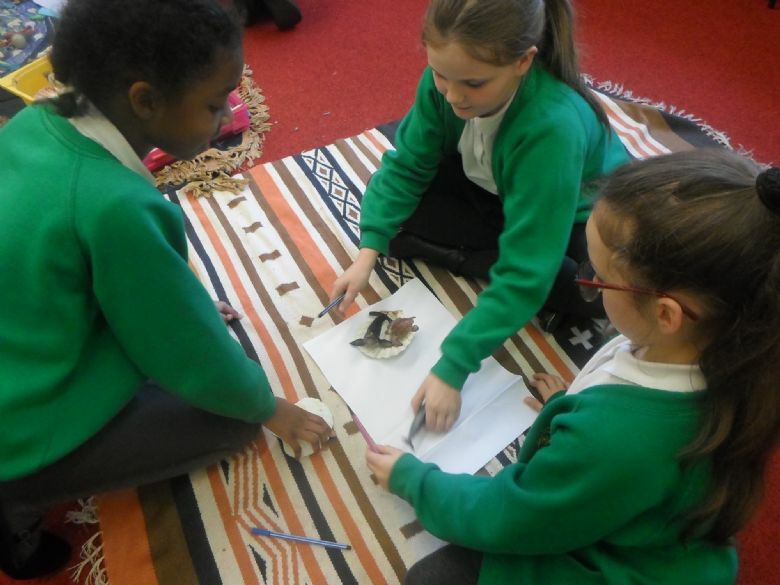 Our Topic has been Stories from Other Cultures, and after studying Deforestation in other curriculum areas and reading ‘The Shamen’s Apprentice’ we decided to write our own story based around life in the rainforest and using this as a setting. 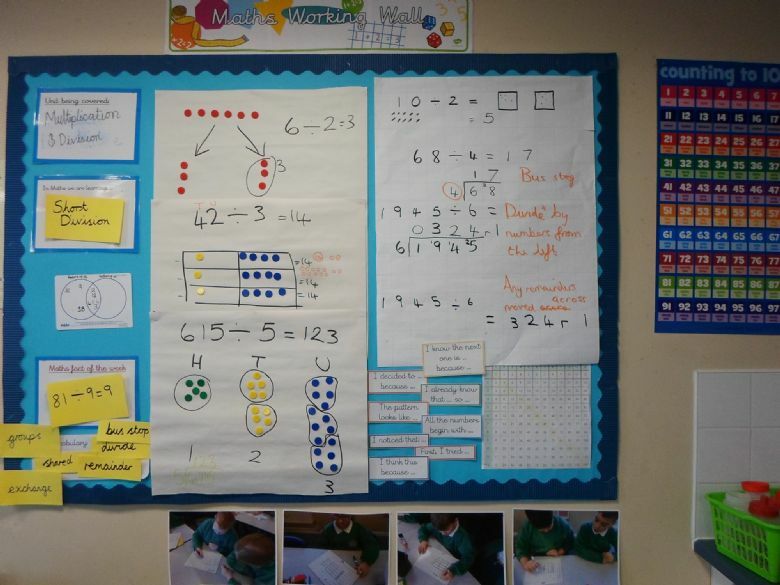 Our Maths Working Wall has supported our learning by helping us to remember key vocabulary, reminded us of our success criteria and challenging pupils. 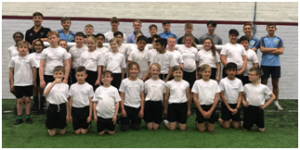 The Hobbits were extremely lucky this half term to be invited to Turf Moor to be trained by the Burnley FC shadow squad. 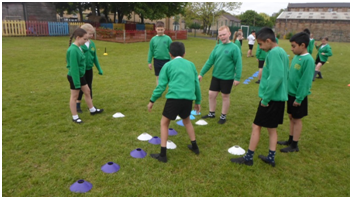 We had a very different and exciting P.E lesson developing our football skills. 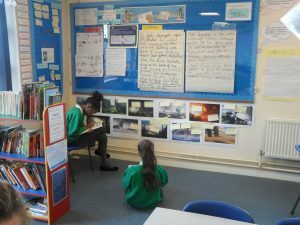 Throughout our Space unit, we focussed on using WOW vocabulary to describe settings and develop new characters who may live in these settings. 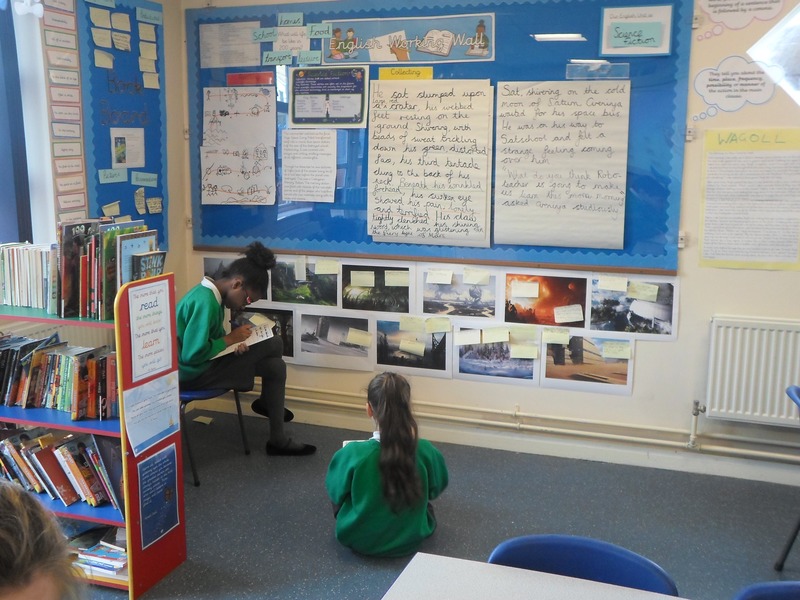 We studied various pictures of out-of-this-world settings and used expanded noun phrases and relative clauses to describe them. 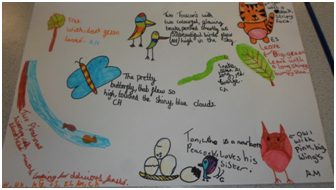 The pupils used thesauruses to find new and interesting words to use in our writing. 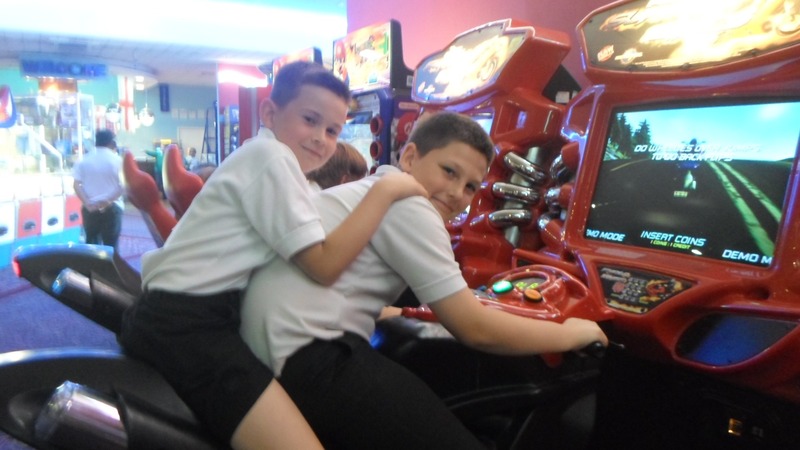 Each half term we arrange a special treat for the pupils who have displayed positive behaviour consistently. 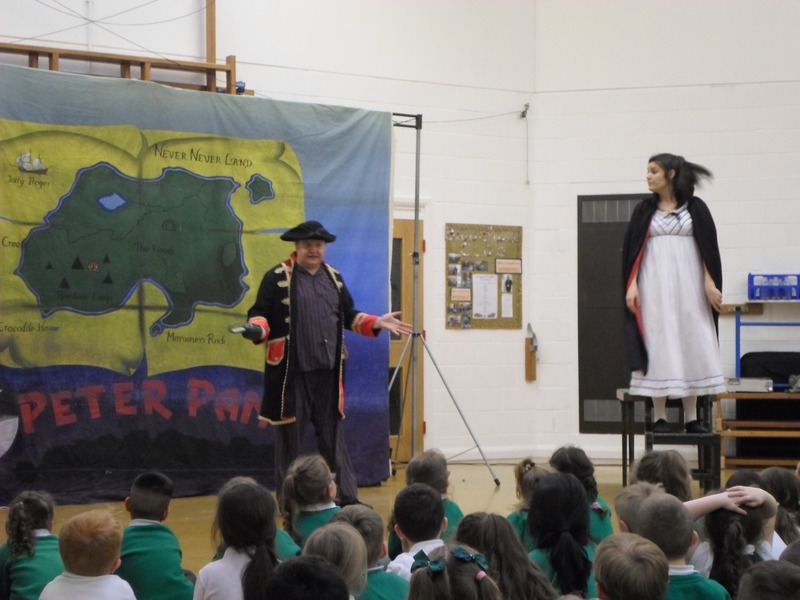 Last half term, we invited the amazing Pendle Productions into school to perform ‘Peter Pan’. The pupils enjoyed the audience participation and watching how just two actors can manage to take on the role of so many different characters. The Hobbits had an Art day with a special visitor this half term, where we learnt about the artist ‘Kandinsky’. 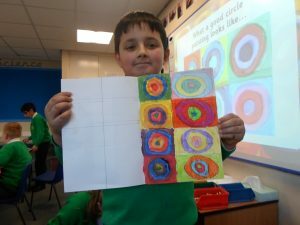 We studied his life and work and replicated some of his art work in our own way. 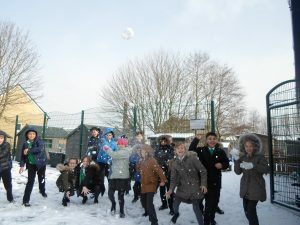 Within our Forces and Motion unit in Science, we focussed on the effect of friction. We began with an investigation where we tried to separate two books, with their pages interleaved. All of the pupils tried to separate the books by pulling the spines but only found that it became more difficult the harder they pulled. We found out that this force was friction! The Hobbits enjoyed a playtime in the snow! The Life Education Bus came to visit us this half term. 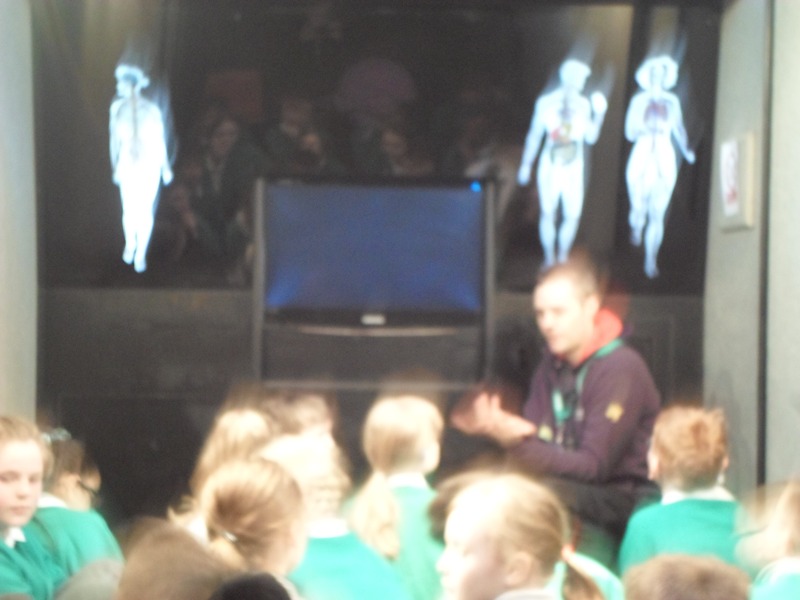 We always love the bus visiting, with it’s starry lights in the roof and meeting Gerald the Giraffe puppet. This year, we focussed on how to keep ourselves healthy and how to be a good friend. We also discussed what to do if somebody is not being a good friend to you and the choices we have. Year 5’s Mondays mornings have become even more exciting than ever! 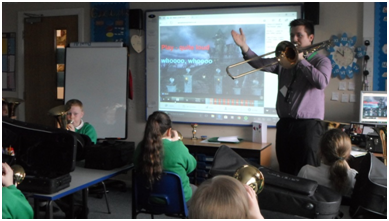 Every Monday morning from now on, we will have Mr Watkins visiting, who will be teaching us how to play brass instruments. We each have either a cornet or baritone and are learning how to handle the instruments and play them. 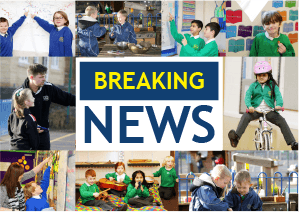 We will be learning songs, ready to perform in an end of year performance – watch this space! 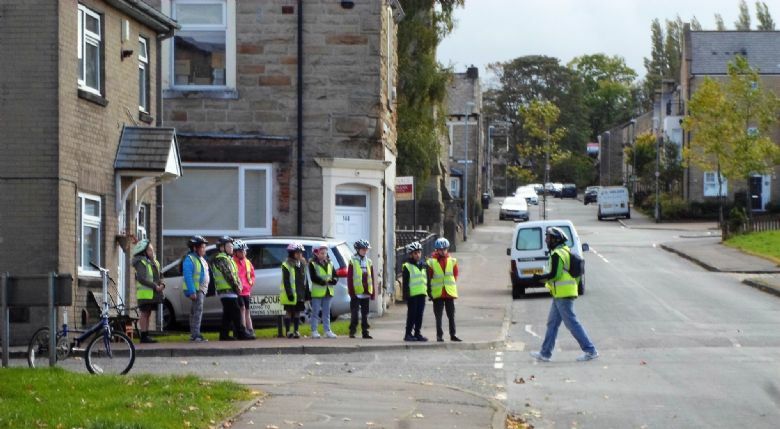 Within our Geography lessons, we have been combining learning knowledge of what job opportunities are out there for us when we are older, with practising our map reading skills. 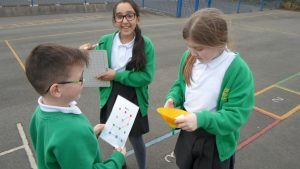 We enjoyed using the maps to navigate around the playground, looking for skills and qualities under the relevant cones. 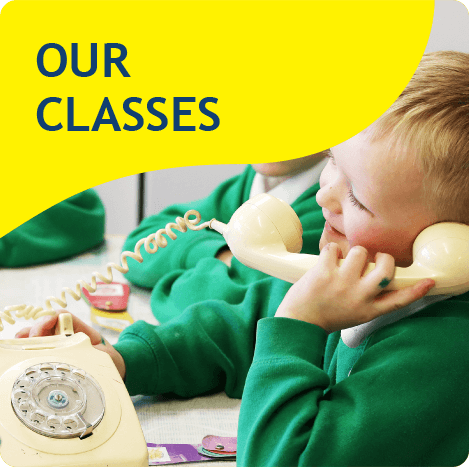 We love getting active in our lessons! 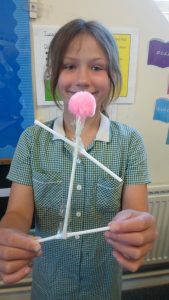 Our Science topic this half term has focussed around The Earth, Sun and Moon and how they all fit together within our solar system. 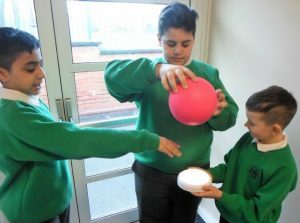 We investigated how day and night occurs and used balls to represent Earth and the celestial bodies to help us to explain their movements. 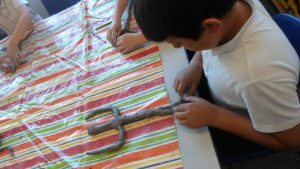 We researched the Saturn V rocket, which was built by NASA built to send people to the moon. We decided the design criteria of our rockets were for them to be: aerodynamic, comfortable for the astronauts to live in, safe and powerful. 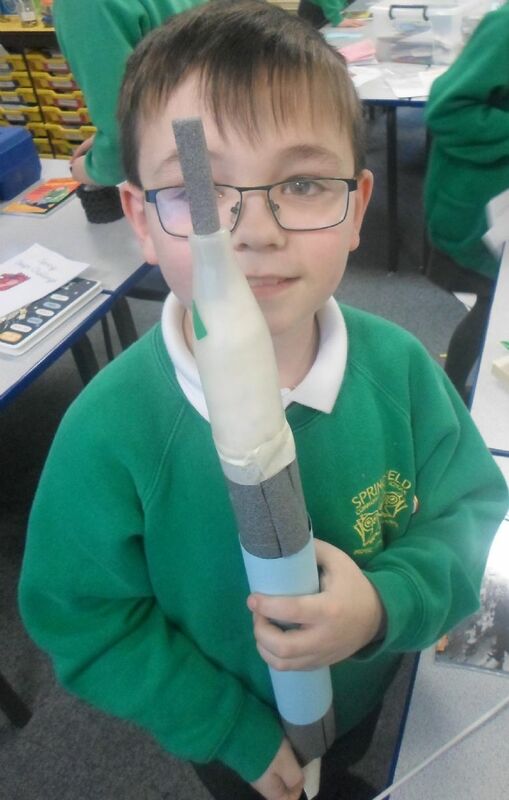 We chose the materials we wanted to use and then built our rockets out of our chosen materials; evaluating and changing our designs as we were building. 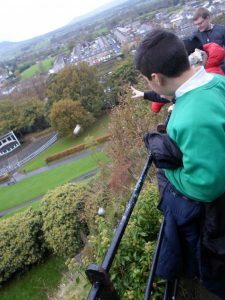 We then tested them by shooting them into the air to see how far they flew. 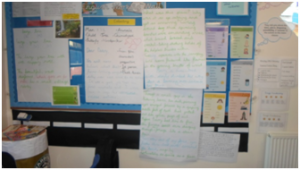 During Story Telling week, we learnt a paragraph of our class novel by heart, using Talk for Writing actions and strategies to help us. 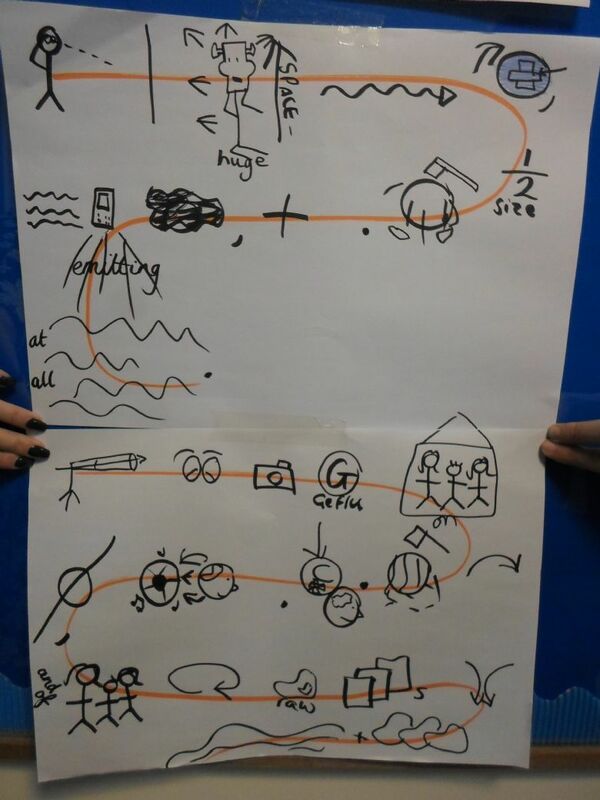 We drew a story map to help us to tell the story during assembly in front of the whole school! 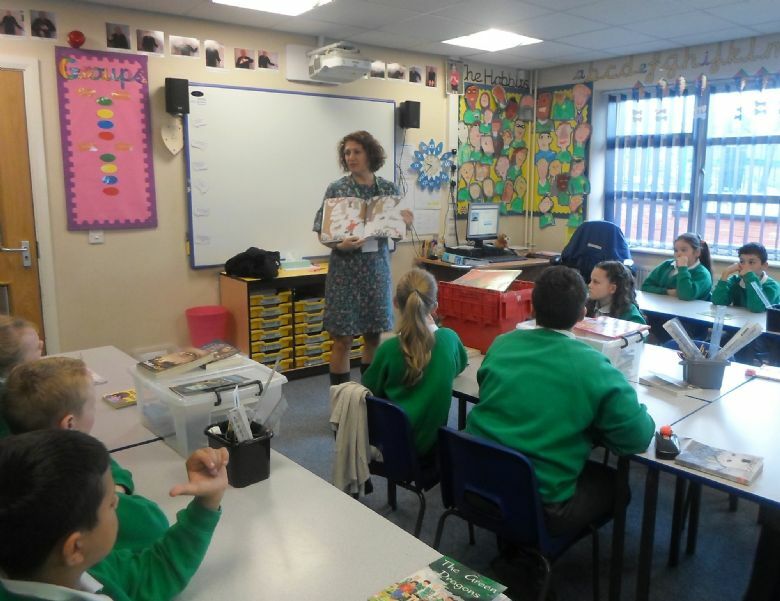 Throughout the week, we also had a visit from numerous visitors, including Creeping Toad, Alec Williams and Julie from Scholastic. 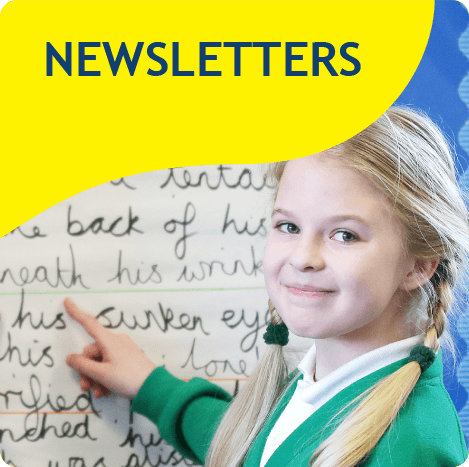 We loved the visits and they reminded us of why we love stories so much! We then used these visitors as inspiration to write our own stories in class. 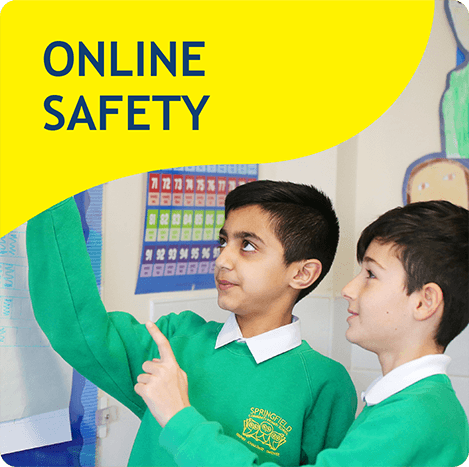 Each morning we have been accessing Cyber Coach; a virtual instructor to teach us routines to begin our day with an energetic start! 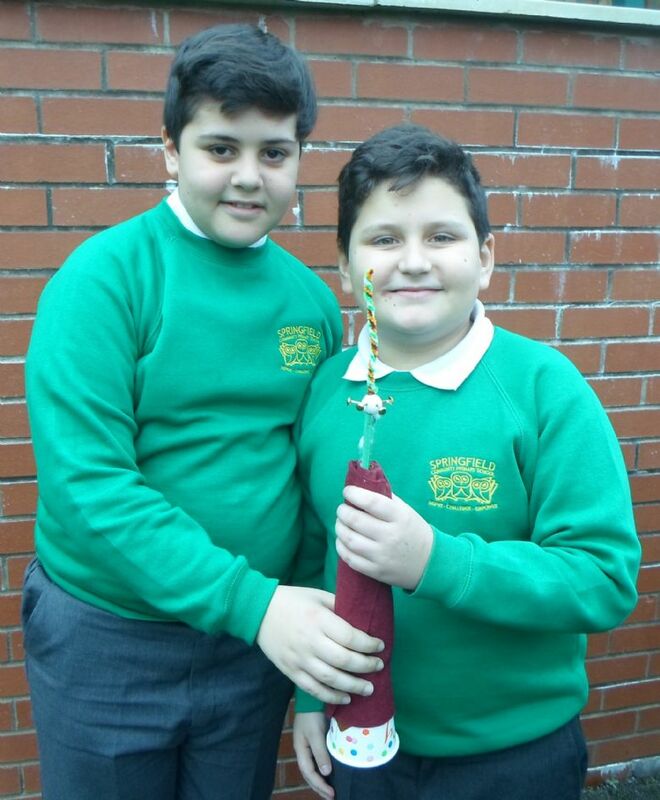 We have learnt an aerobic routine, boxing routine and also a hip-hop dance! 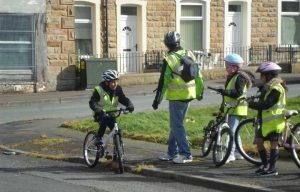 The teachers also love learning the routines and joining in. 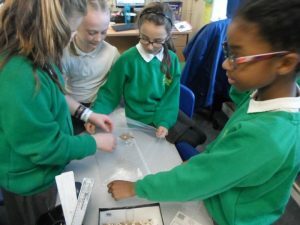 We have been learning about the Shang Dynasty and finding out the answer to the question ‘How did a pile of dragon bones help to solve an ancient Chinese mystery?’ We loved becoming archaeologists, investigating what was found during the digs and what this can tell us about this fascinating civilization. 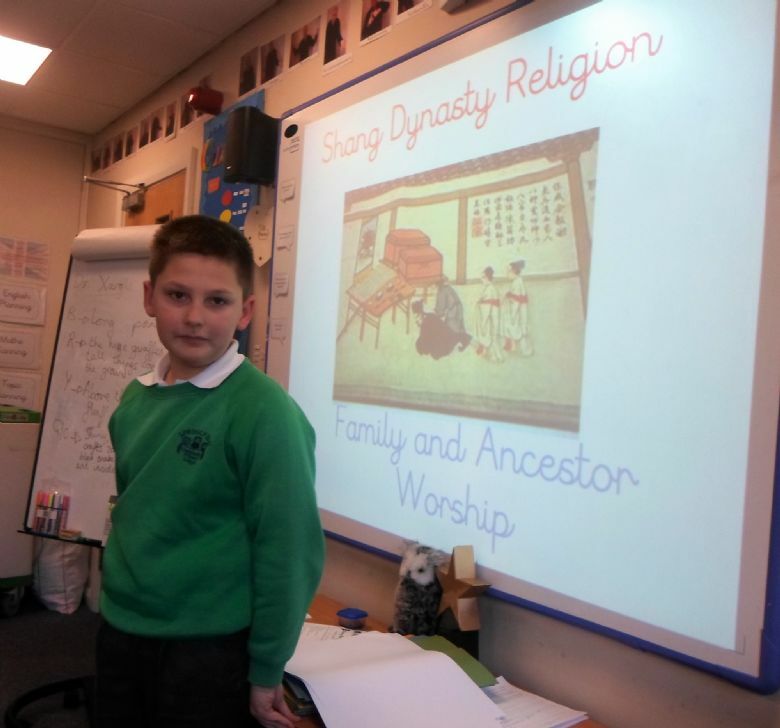 We also created presentations about different aspects of this area of History including Shang beliefs, ancestral worship and burial rituals. 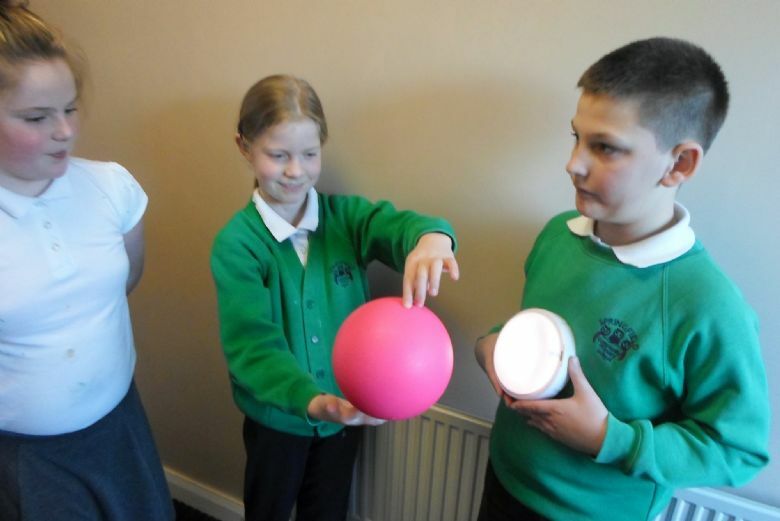 We then presented these to our peers to share what we had learnt. 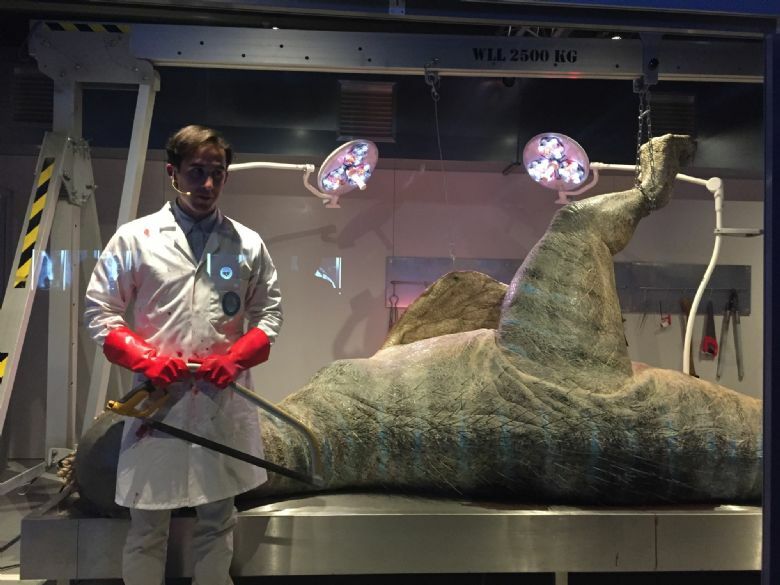 Years 4 and 5 went on a very exciting school trip to Event City in Manchester where we got the opportunity to go back in time to the Jurassic period and observe dinosaurs in the wild! 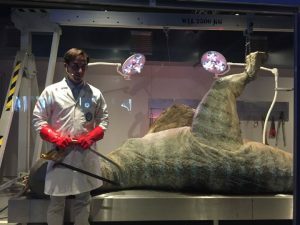 We saw dinosaurs hatching, being dissected and even trying to break free! Thankfully we managed to get to the escape pods in time and returned to 2017 where we could return to school. The children absolutely loved it! For the Christmas Fayre this year, Hobbits decided to make Christmas CDs with a Design Technology focus. 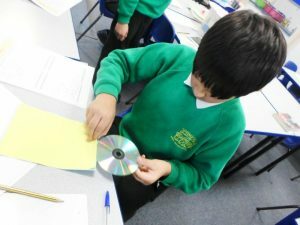 We carried out market research to find out people’s favourite Christmas songs before designing and producing our own cases to make sure the CD could be kept safe. 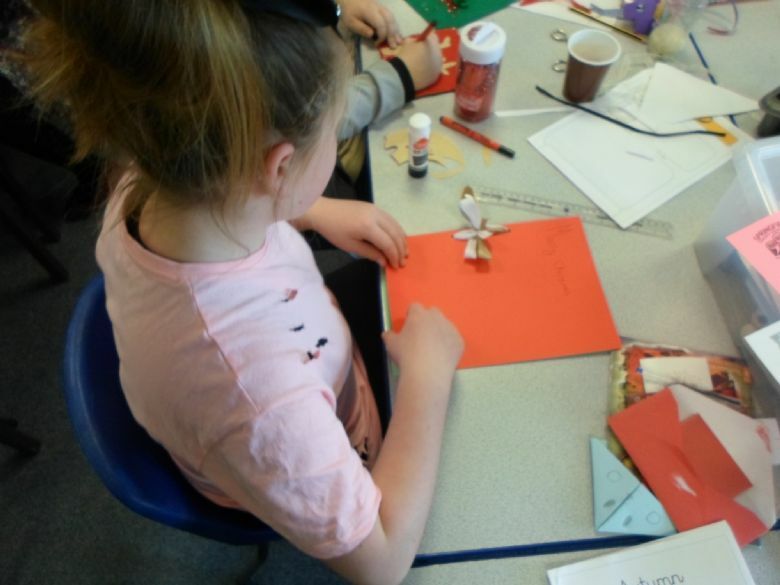 We then recorded our own music and songs for the CD, including a whole school ‘We wish you a Merry Christmas’ and a very special staff rendition of ‘Jingle Bell Rock’. 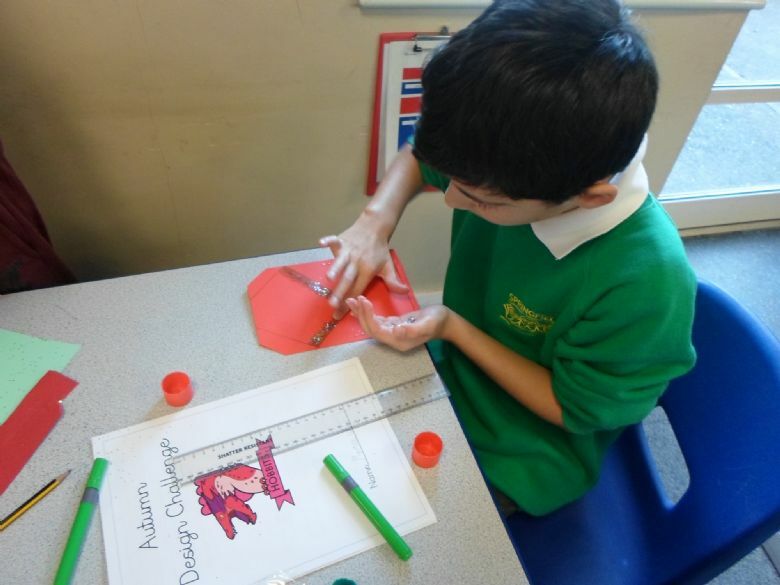 We then evaluated our choices and reviewed how well the product matched the design criteria. 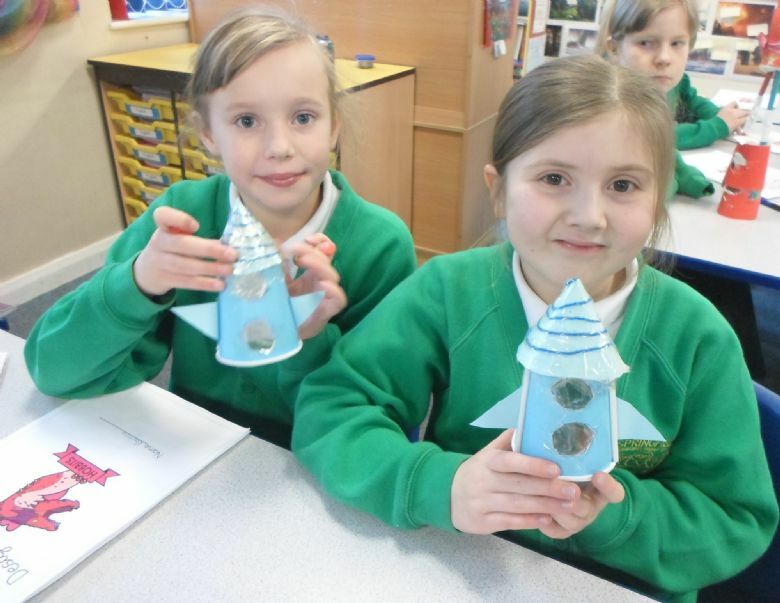 The CDs sold very well at the Fayre and we made £80 for the school. This half term, in our English lessons we focussed on ‘A Christmas Carol’ by Charles Dickens. 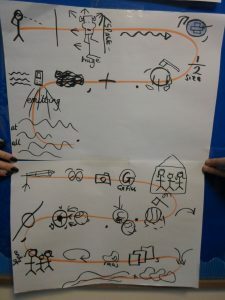 First we wrote our own innovated version of the story using our own characters, plots and ideas before then learning a play-script for a performance version of the story. 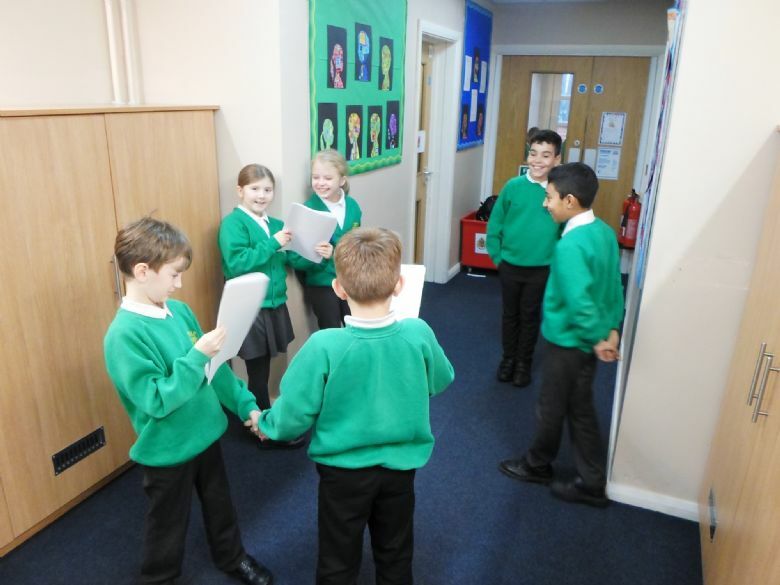 We then created our own play-scripts using the features we identified, again using our own ideas! 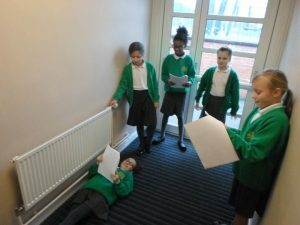 Pupils especially enjoyed taking on the roles of the different characters and using intonation and expression in their voices to perform the script. 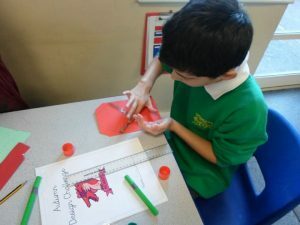 As well as learning our tables in Year 5, we had a big focus on Multiplication and Division. We used the concrete, pictorial, abstract method when tackling our learning, ensuring pupils knew exactly what was happening at each step. When our knowledge was secure, we used it solve problems involving multiplication and division and developing our growth mind-sets. 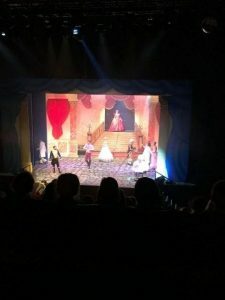 Linking with our play-script unit in English, and as a festive treat, the Hobbits – as well as the rest of the school – took a trip to King George’s Hall in Blackburn, where we watched the pantomime ‘Beauty and the Beast’. We enjoyed singing along and watching the fantastic performance including Kevin from Liberty X as Beast! 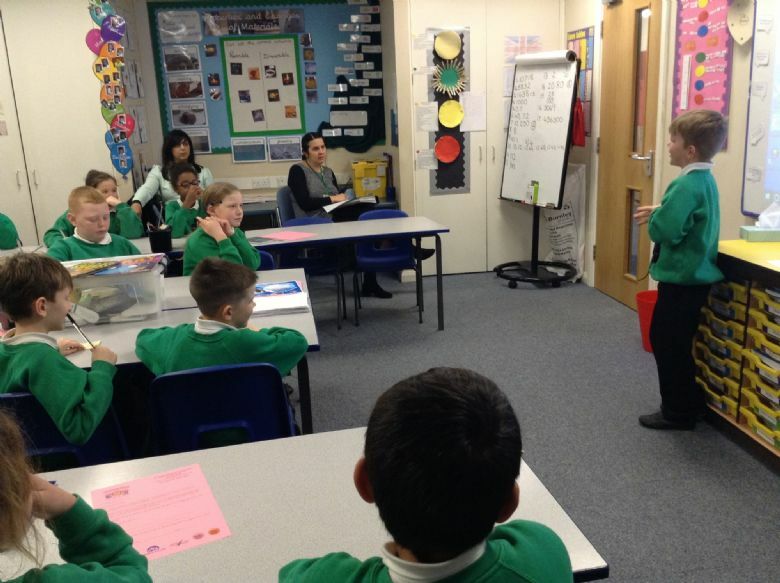 Mrs Phipps came to our classroom to ask if anybody wanted to join her ‘Pupil Parliament’ where pupils, along with other schools, could offer their suggestions to the mayor to help make the community an even better place to live. 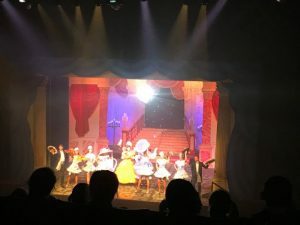 The role needed somebody who could speak in front of crowds and be able to take others’ suggestions and pass the information on. 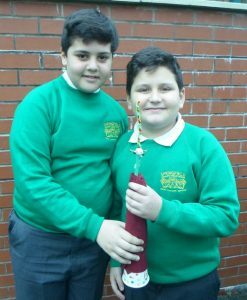 We had 5 pupils in Year 5 who were up for the challenge; they created a speech and designed posters to persuade peers to vote for them. 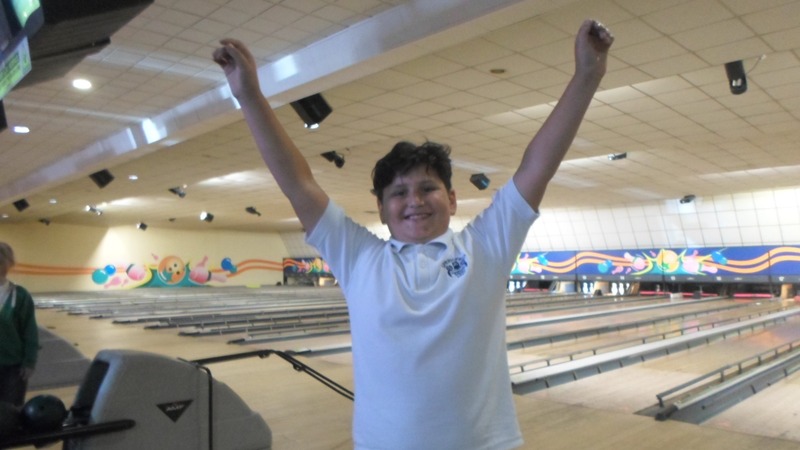 Well done to Kaiden for being chosen to represent Springfield from Year 5. 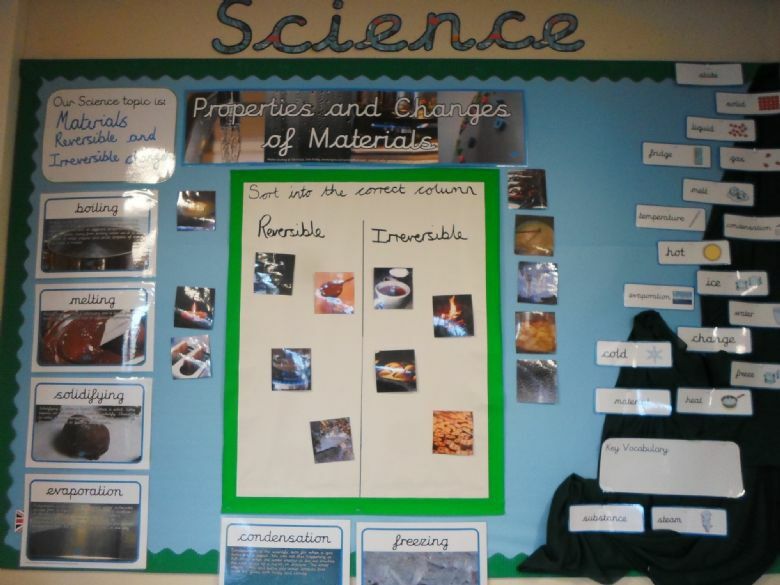 Our Science topic of ‘Materials’ has been an exciting one! We have planned and carried out various experiments, including one where we had the challenge of separating a variety of materials using different methods and resources. 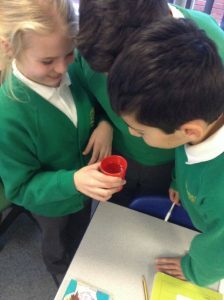 Another investigation looked at reversible and irreversible changes and we came up with a question ‘Does stirring sugar in water help it to dissolve quicker?’ We planned an investigation, predicted the results, ensured the test was fair, carried out the experiment, collected the results and then evaluated. It turns out stirring does help sugar to dissolve quicker! 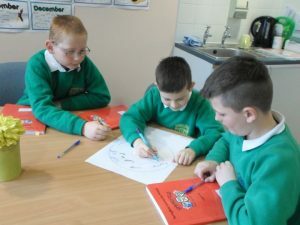 Group work: In our Maths and English lessons we enjoy working in groups, where we all contribute the a piece of work. 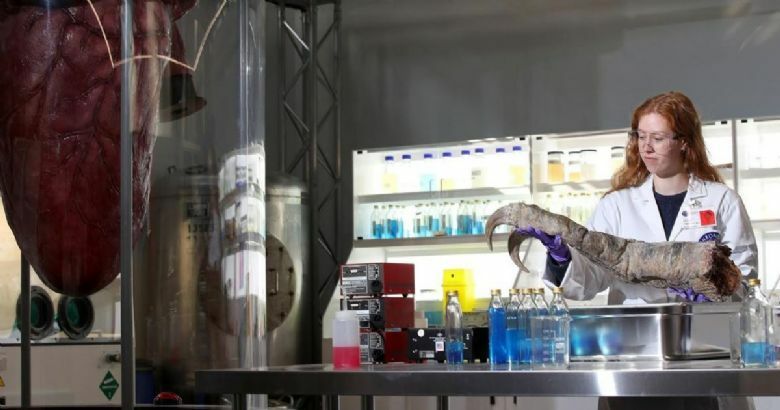 This is great because it means we can share our ideas and motivate each other. 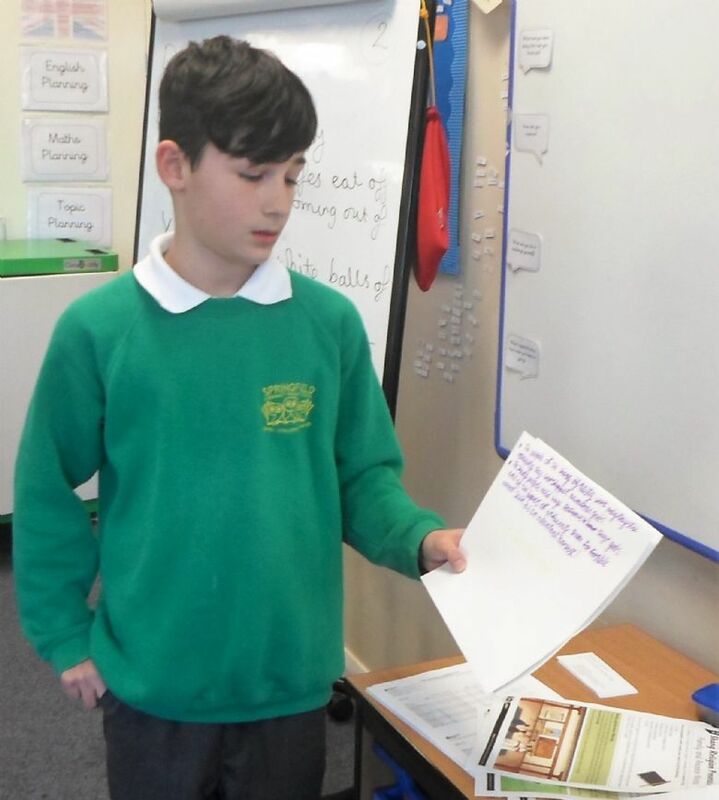 In this lesson, we were discussing and deciding which aspects of delivering a presentation were the most important as we were presenting an advert to persuade people to come on holiday to the UK. 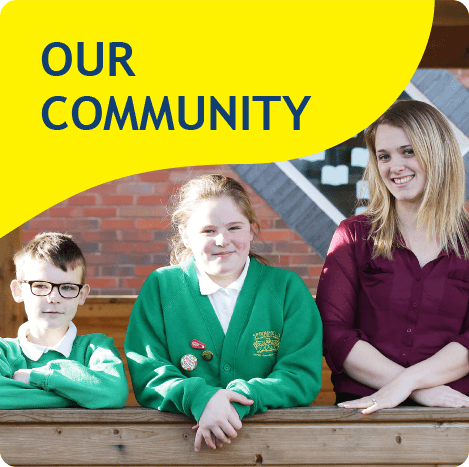 We decided that being confident about your product was the most important. Active Maths: We love getting out and active in our lessons. We often take our learning outside, using equipment and incorporating sports into our lessons. During this lesson we had to run across the playground to retrieve a place value problem, bring it back to our group and solve the problem together. 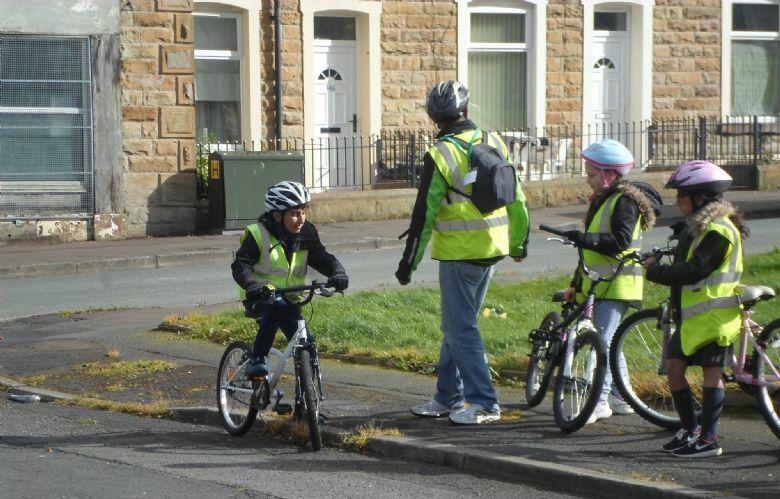 In order to raise awareness of road safety and to encourage our children to keep fit, the Hogwarts children took part in some bikeability training. 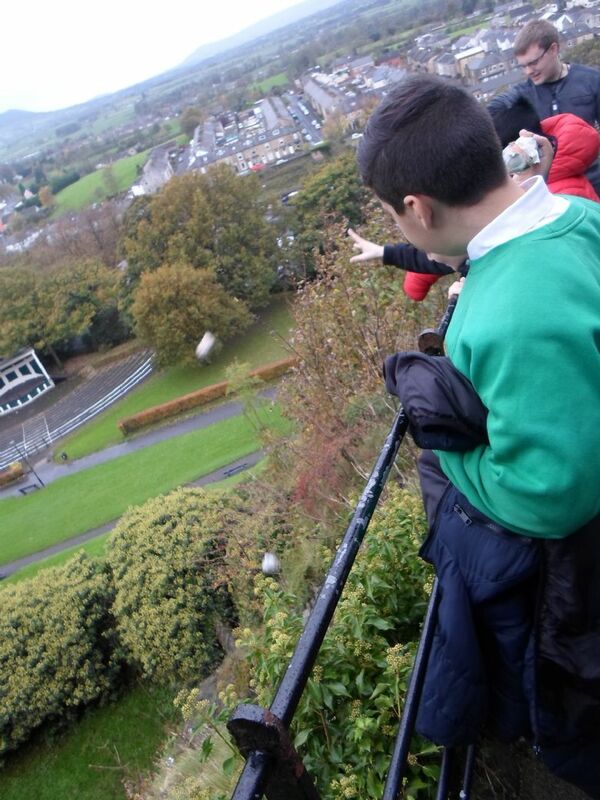 Clitheroe Castle: Within our topic this half term, we studied the History of the Anglo-Saxons and the battles of 1066. 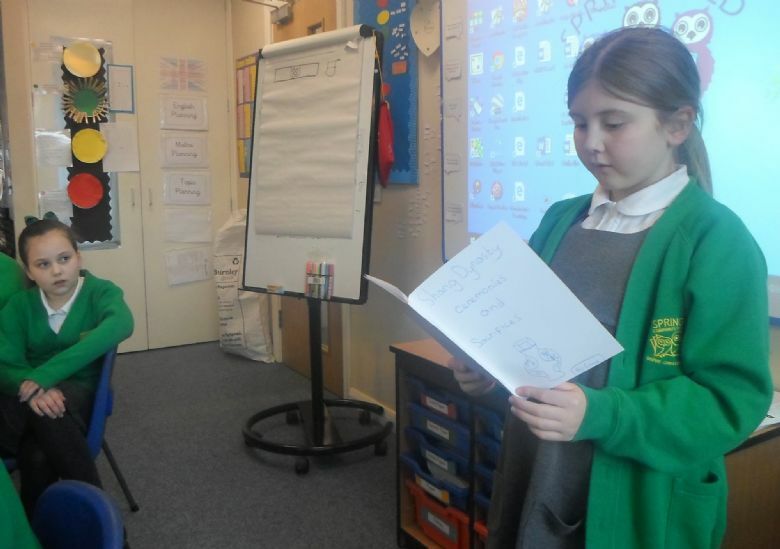 We took responsibility of our own learning within class, by researching and then sharing our knowledge with others. To reinforce our learning we then visited Clitheroe Castle, to see how Motte and Bailey castles were used to keep people safe from attacking armies. 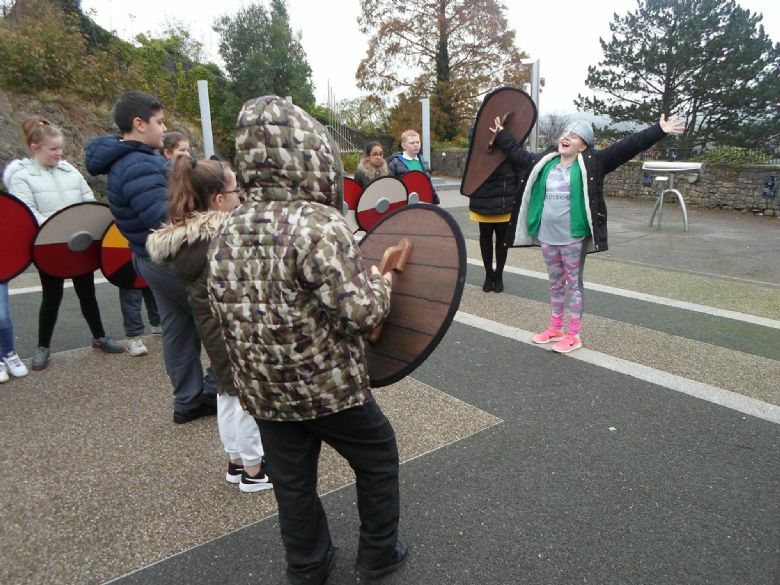 We took part in a drama workshop, where we reconstructed the three battles of 1066: Battle of Fulford, Battle of Stamford Bridge and the Battle of Hastings. 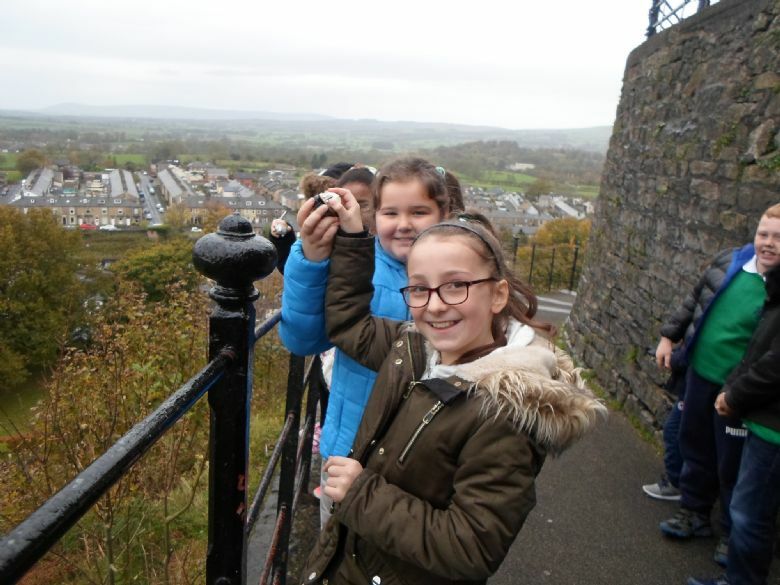 We then studied the armour which the different armies used and then dressed our eggs in our home-made armour before throwing them from the top of the castle to see how effective the armour was. Believe it or not, some of the eggs survived! We had a fantastic day and learnt so much! 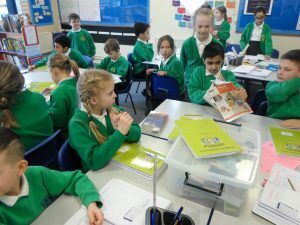 National Poetry Day: To celebrate National Poetry Day at Springfield, we invited members of the School Library Service into school to share some of her favourite nonsense poems with us. 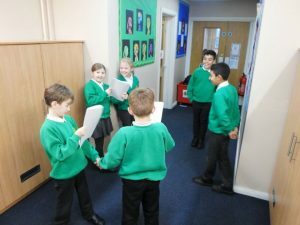 We got a poem to learn before the afternoon assembly where we showcased our learning and used Talk for Writing techniques to help us recite the poems by heart.